The books and breakfast program is a weekend workshop that feeds and educates orphans and street children in the slums of Kinshasa. 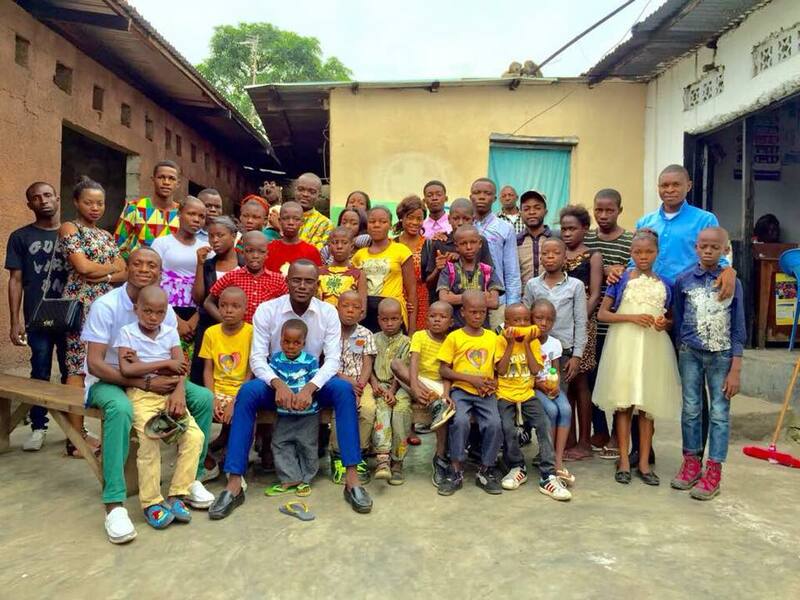 The Lumumba Scholars lead the effort by mentoring the orphans and street children. 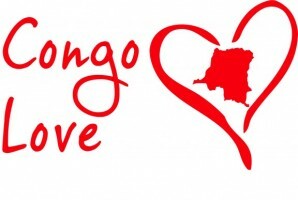 They teach the children about the diversity and splendor of the Congo and instill in them their responsibility as future custodians of the heart of the African continent.